Product Description: A colorful Nepalese city that lies on the ancient trading route between India and China, Pokhara lies in the northwestern corner of a stunning green valley. Our tea is named for the area, which is the base of the popular Annapurna Circuit Trek. 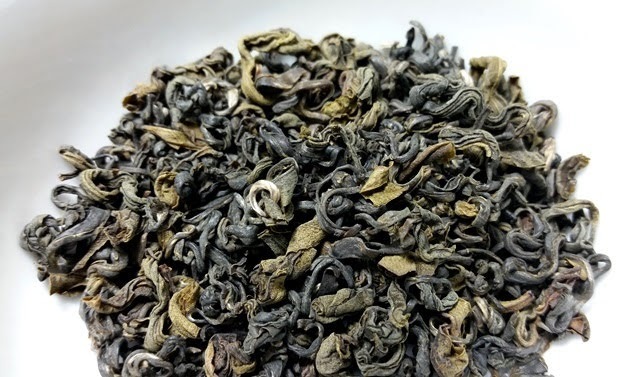 Our outstanding flagship green tea provides a springtime aroma and flavor and a bright, clean finish. According to health experts, one cup of green tea daily can provide significant health benefits. This tea stays clear when cold-brewed. The dry leaf aroma has marine notes as well as notes of sweet oats and seasoned wood. The golden infusion has an aroma that is rich with notes of cooked root vegetables (I was reminded of lotus root), fresh green beans, and sesame. 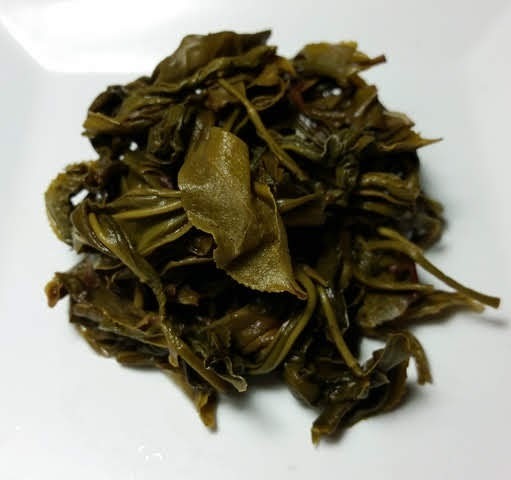 The taste borders on sweet and savory with notes of roasted vegetables and green beans. The first infusion had full flavor when steeped for 3 minutes while subsequent infusions were ideal when the steeping time was reduced to 2 minutes. 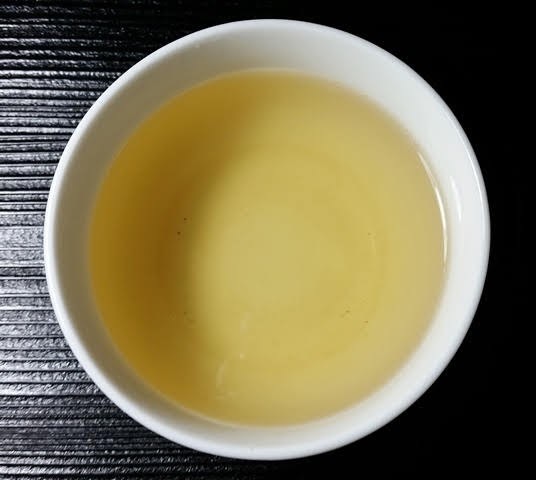 Longer infusions resulted in mild-to-moderate astringency and slightly less nuance.